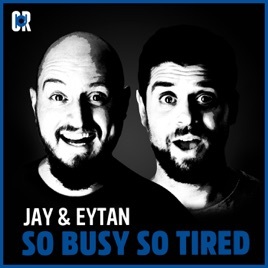 Jay & Eytan are hilarious. 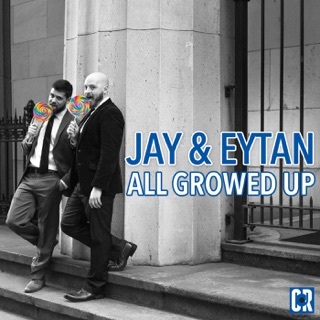 This album is so funny! Download it. You won’t be sorry!